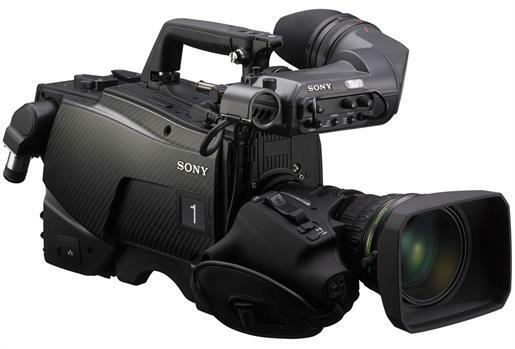 The camera operator, as it says on the tin, operates the camera, and records moving image footage of a multi camera event. The operations and movements are dictated by the cinematographer and director , and using physical movement and a variety of different pieces of equipment, they envision their demands. 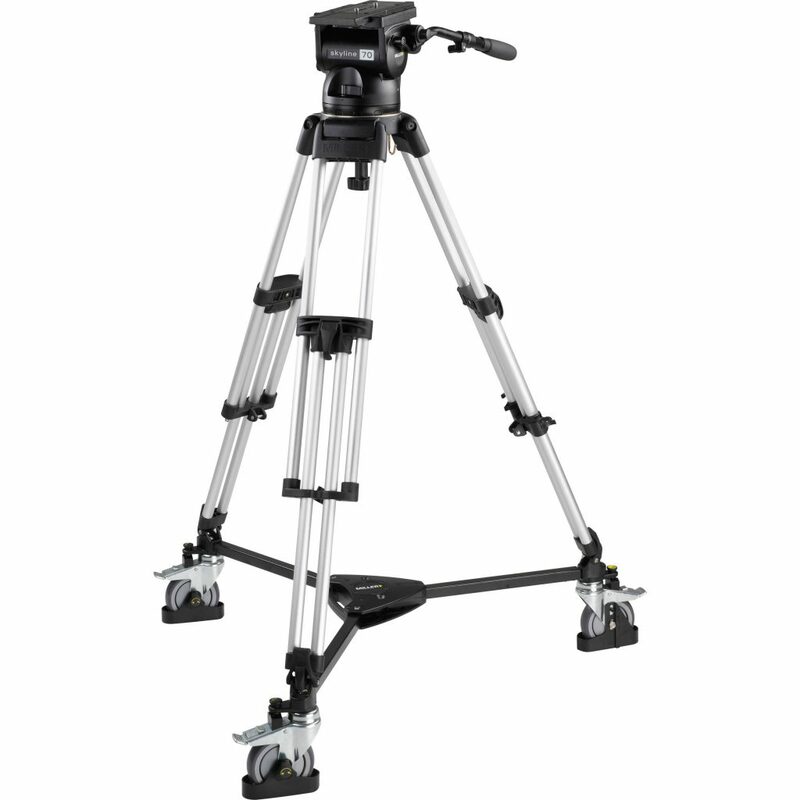 As well as operating the camera, the camera operator works with the grip who performs all heavy lifting and assistance with heavy advanced equipment such as dolly’s and jibs. 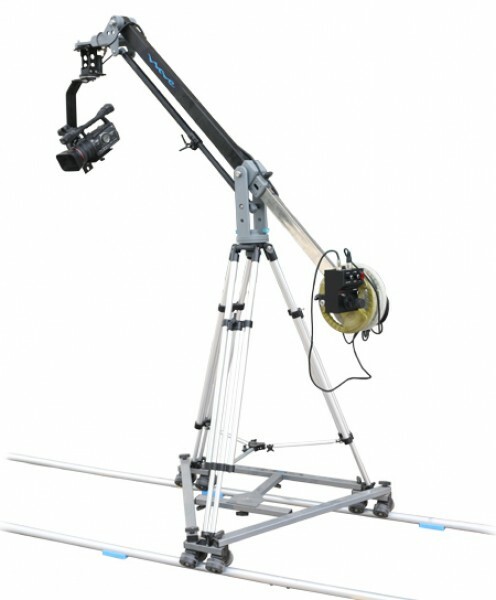 The camera operator must ensure that coverage is taking place and is being recorded, but since multi camera productions are large scale productions, multiple camera operators must be used, each for their own angles and areas, and all work together with the use of headsets to communicate with each other. Good Creative Eye for shots. 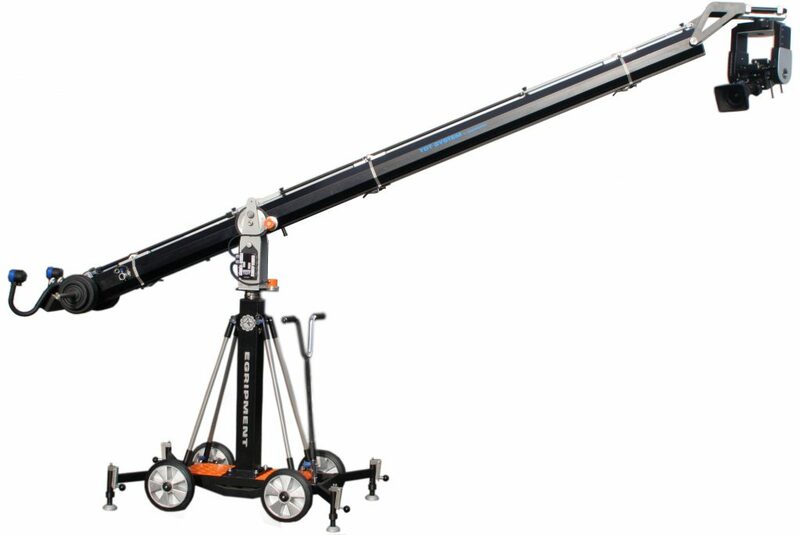 Excellent understanding of cameras and camera equipment and how to use. Steady hands to keep camera shots from being as shaky as possible. 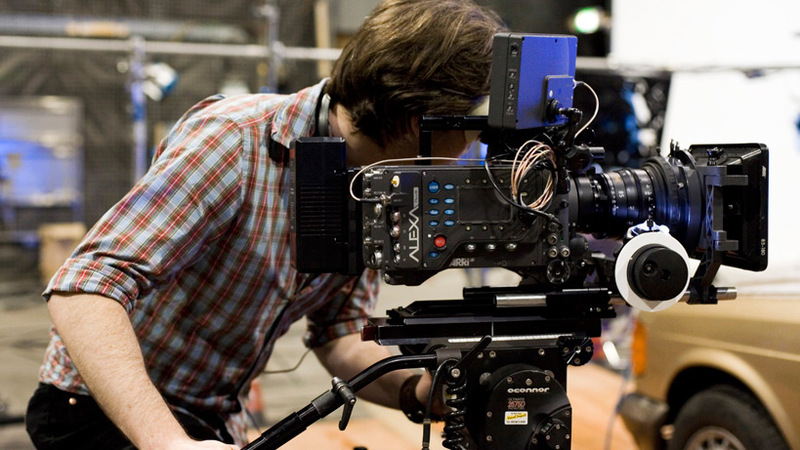 There is no requirement in terms of qualifications to be a camera operator, however completing courses at a level or GCSE such as media or film studies would be useful. 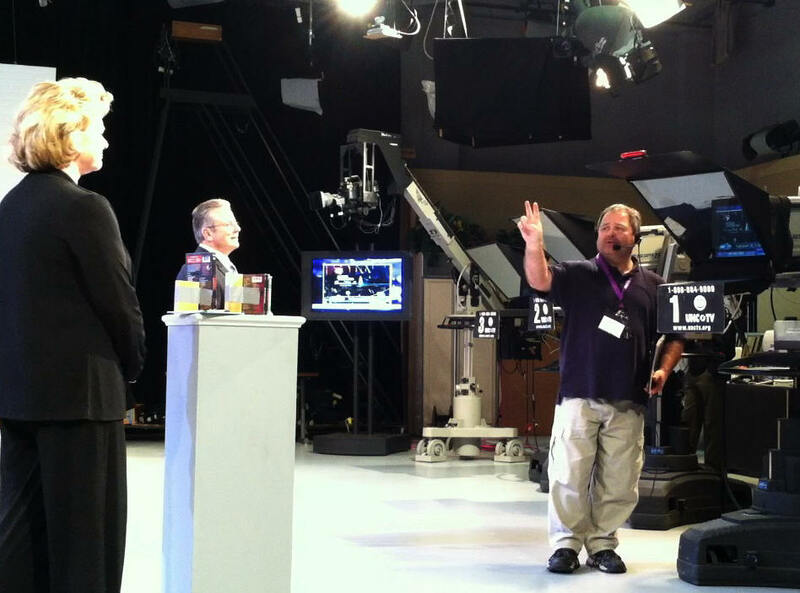 The Floor Manager is responsible for everything happening on the main floor of the studio, which involves ensuring that props and equipment are safe and in working order ready for shooting. As well as this, they accept cues from the directors and producers for what/who needs to go where, and the deadline for each action. They have to then communicate these actions with everyone present, including cast members and floor crew members. This member does most of the organisation, and keeping everyone else organised and on track to keep the shoot going smoothly and on time. They’re always on the move, constantly moving back and forth between the control room and the floor, relaying all instructions. This obviously means they work a lot with the producers and directors to deliver the messages to the floor crew. They also use a comms system using headsets where they can communicate with far away crew during live sets or preparation to deliver messages about what needs to go where, and when. 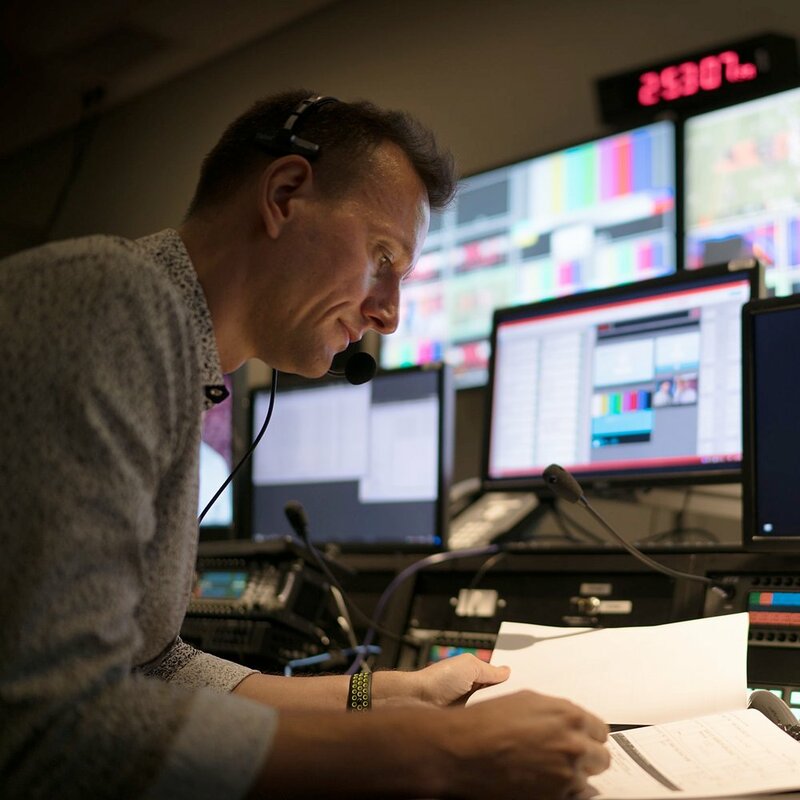 There are no qualifications required to become a Floor manager, however as the industry is very competitive, formal training is suggested. 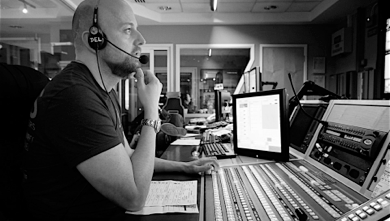 Floor manager’s usually start as runners and work their way up to become a floor manager. 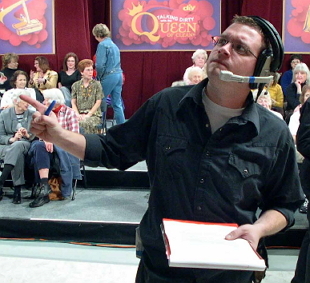 Most of the decisions they make are passed down onto the floor manager who delivers all the instructions to all the according crew members, such as specific camera angles or positions, informing the presenters or dictating when to start and or wrap up the production. 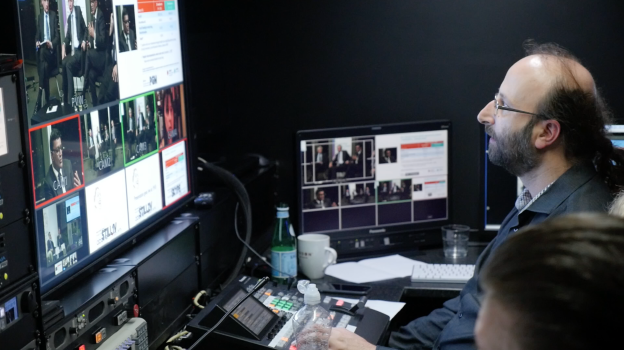 The director also dictates the vision mixing whilst broadcast is live, so the vision mixer knows which camera to switch to or which graphic to switch to during broadcast. The director is the highest ranking member of the entire production team, so their decision making is always the top, and only takes orders from other high ranks including producers and writers. 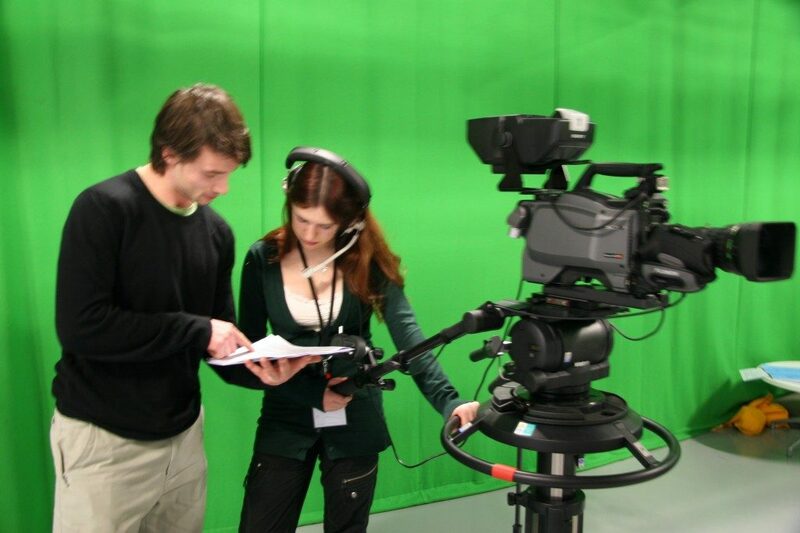 The director career is a very competitive one, and to become one again no specific qualifications are required, but a degree in a media or drama related subject can help. 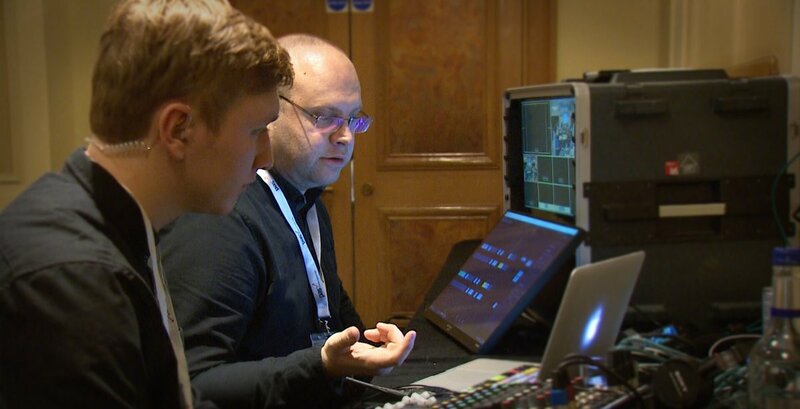 Usually directors must work their way up the ranks starting as a runner, and over time may receive specialist training in both single camera and multi camera directing.